A New Jersey mother who was the lone survivor of a horror car crash that killed her entire family has said she feels “alone” after waking up in hospital. 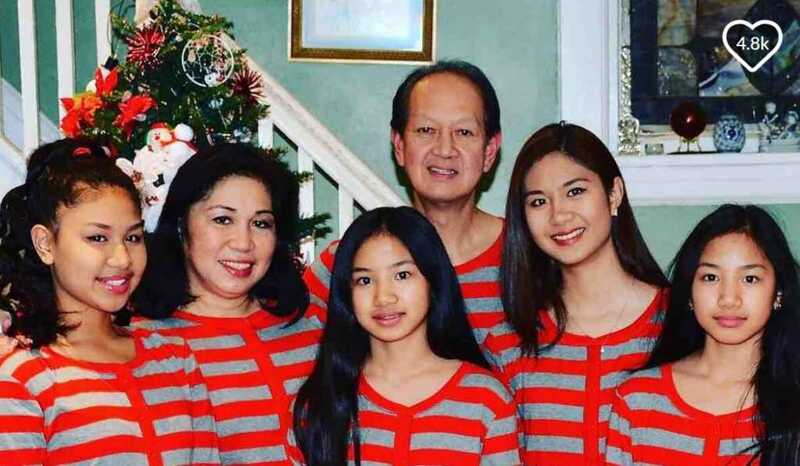 Mary Rose Ballocanag, 53, of Teaneck, New Jersey, suffered several broken bones in the devastating collision that claimed the life of her husband and four daughters. Police detailed that the family of six were traveling northbound on Route 1 in Delaware just before 4pm when a maroon pickup truck came hurtling across the center line into oncoming traffic. The resulting impact on the family’s white Toyota Sienna minivan was absolutely brutal. Those killed were; Audi Marquez Trinidad, 61; Kaitlyn, 20; Danna, 17; and twins Melissa and Allison, 13. All five members of the family were pronounced dead at the scene. The driver of the truck, Alvin Hubbard Jr, 44, sustained only minor injuries. A GoFundMe campaign has been set up to provide financial help for Ballocanag as she recovers in hospital and deals with the immense grief of sorting funeral arrangements. So far, over $170,000 has been raised. “Please continue to keep Mary Rose uplifted in prayer,” the page noted. You can visit the page to leave prayers, make a donation, or offer your condolences. The police have not released any information on the potential cause of the accident, and the driver of the truck has not been charged. For relatives of this well-loved family, the loss is almost too enormous to comprehend. Actress Sara Contreras knew 17-year-old Dana and posted a heartfelt message about the accident. Delaware State Police Master Corporal Melissa shared a similar sentiment. The sisters’ uncle, Joel Paul Mogol Ballocanag, posted an emotional tribute to the family on his Facebook page, in which he pleaded for prayer. The Lord took too many angels from us yesterday. Audie, Kaitlyn, Dana, Allison, & Melissa Trinidad ?? ?Rest In Peace. Do pray for this family as they come to terms with this monumental loss. May God be with them!